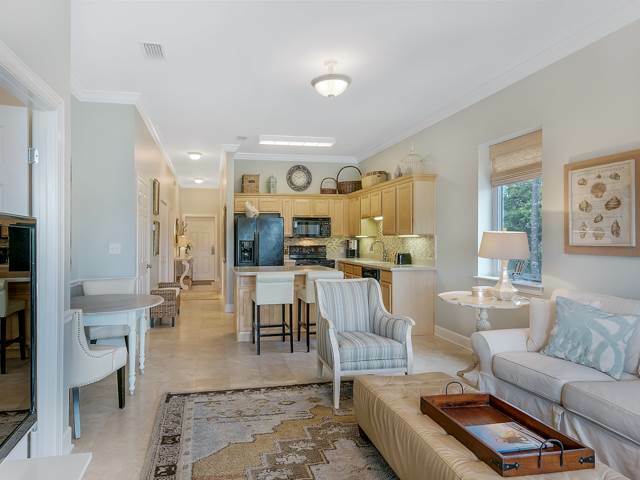 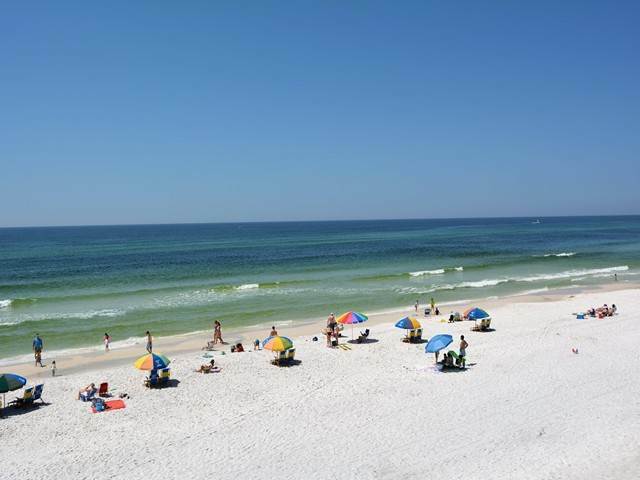 When you're ready to hit the sparkling white sandy beaches and the turquoise blue water of the Gulf of Mexico, Seagrove Highlands is conveniently located between 2 public beach accesses. 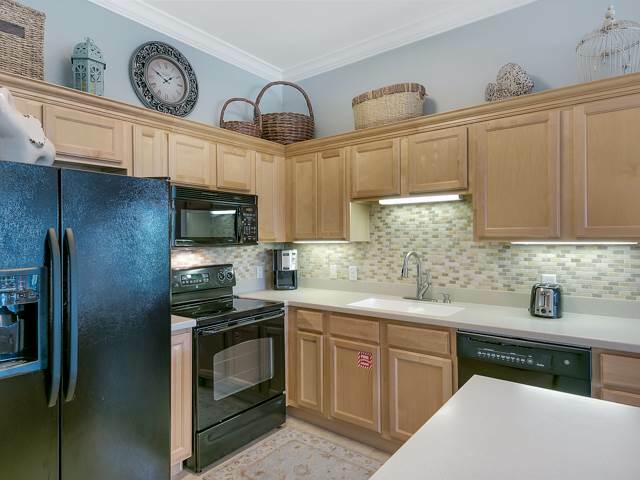 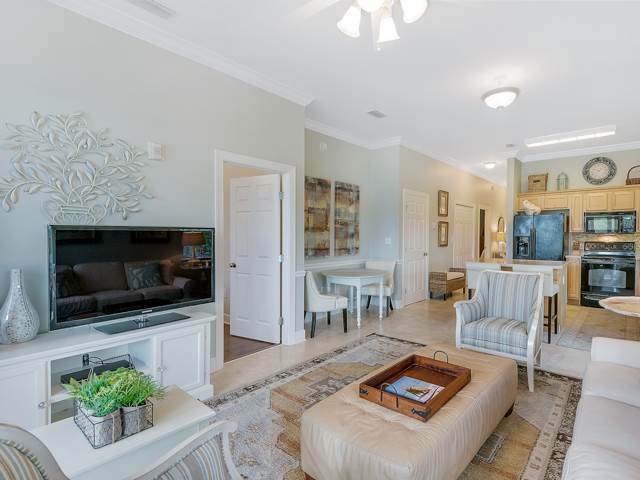 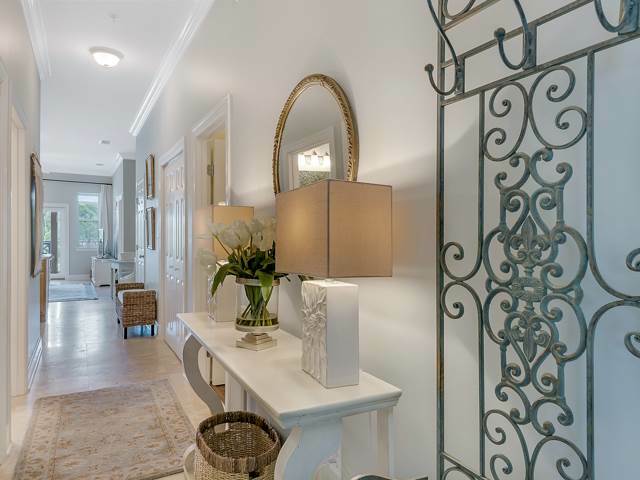 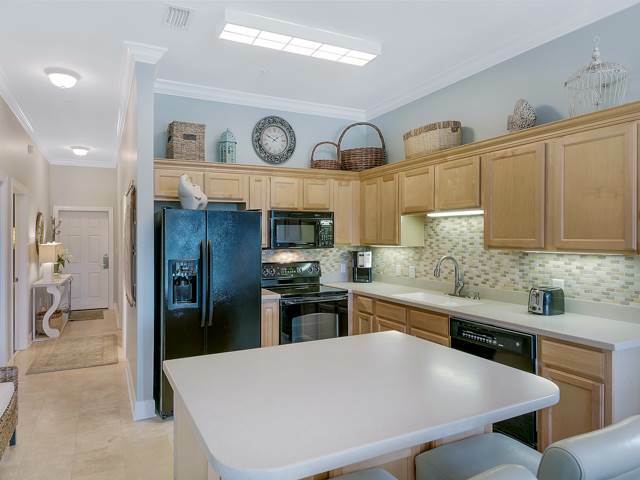 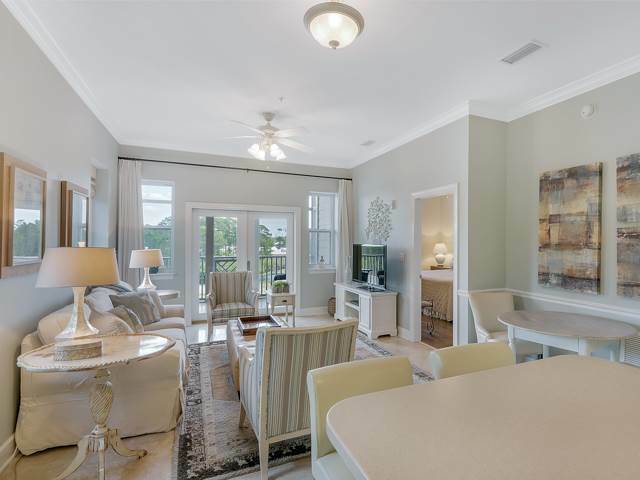 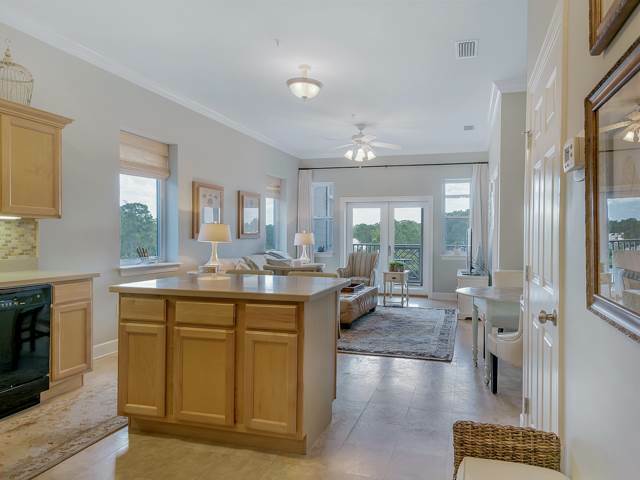 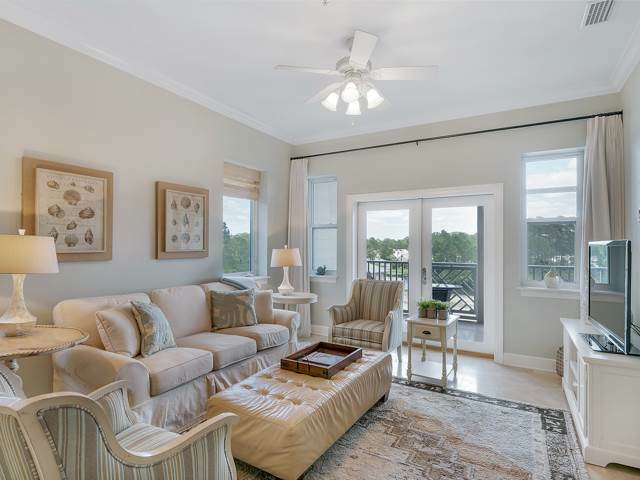 This 3 bedroom, 2 bath condo is an end unit exquisitely decorated in beautiful hues of blue, with a slipcovered sofa, and soft, sophisticated white leather chairs. 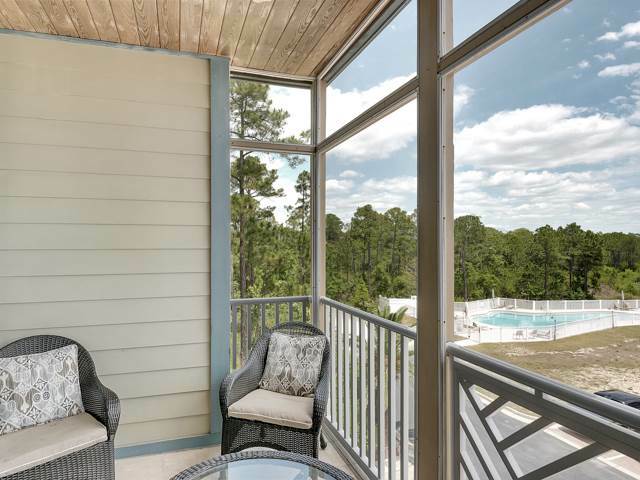 The screened in porch has a serene view of the Point Washington National Forest and the pool. 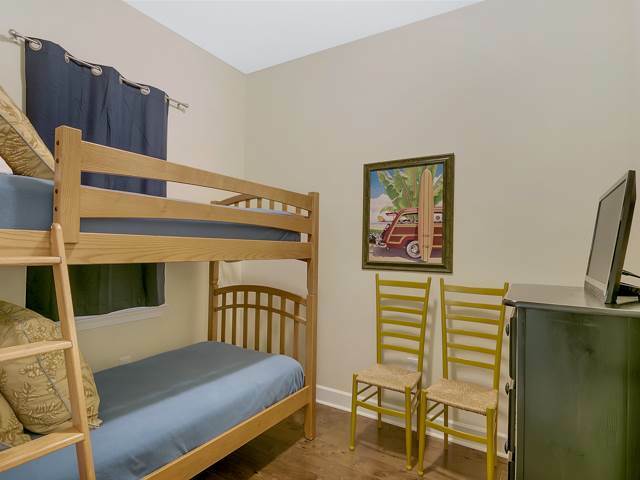 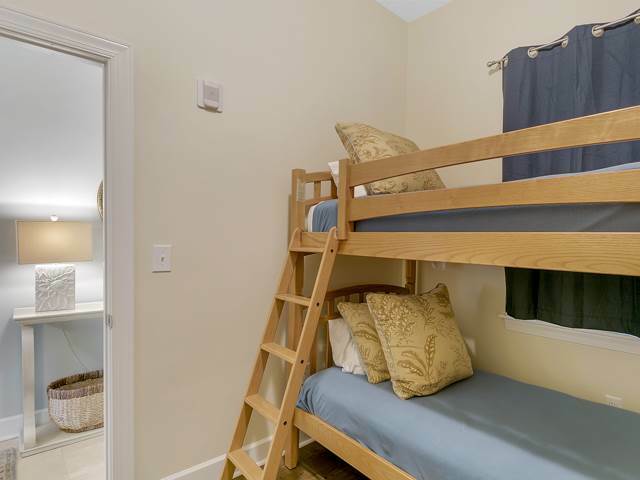 The master bedroom features a king bed, one guest room features a queen bed, and the second guest room features twin bunks for the kiddos. 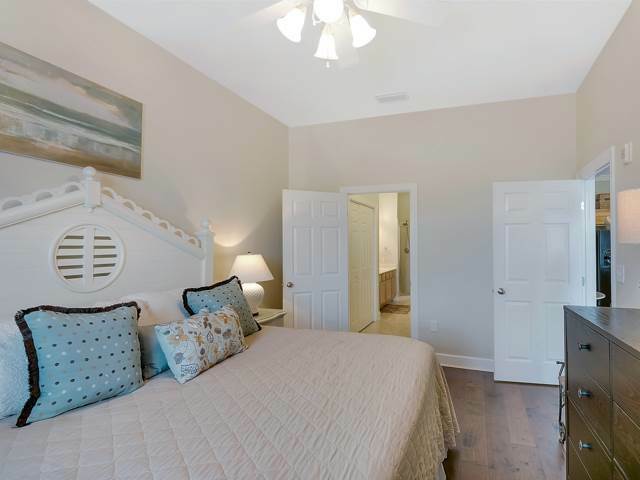 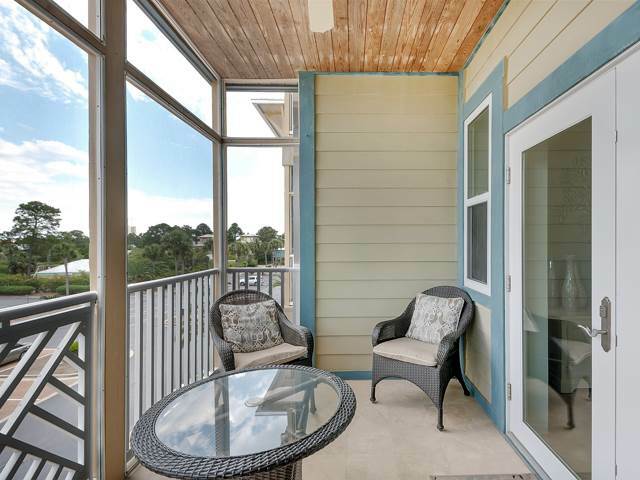 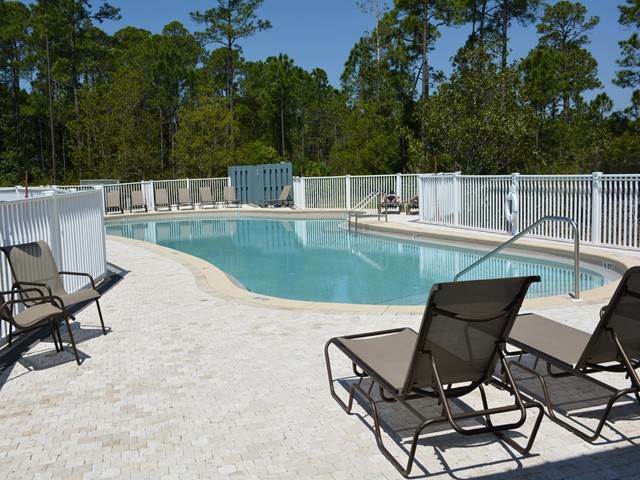 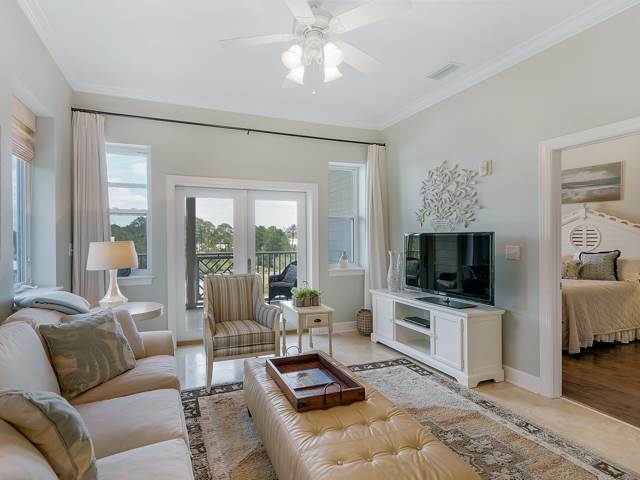 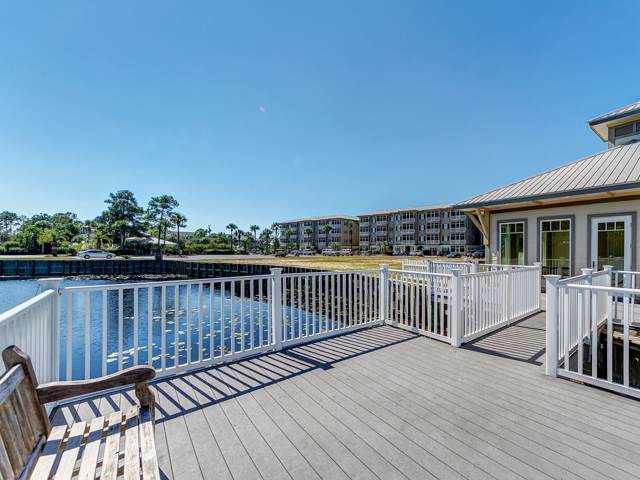 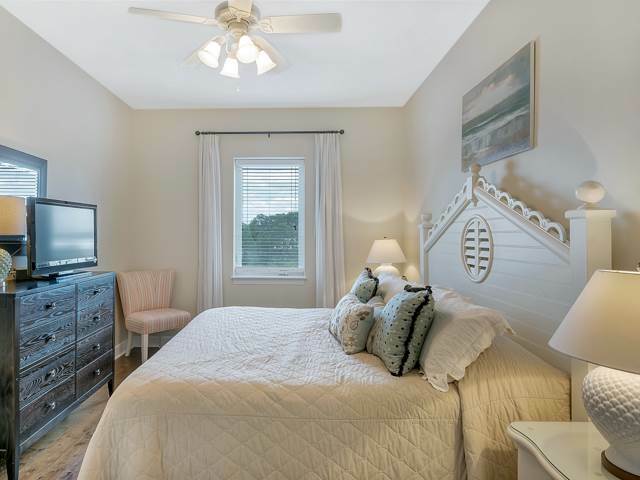 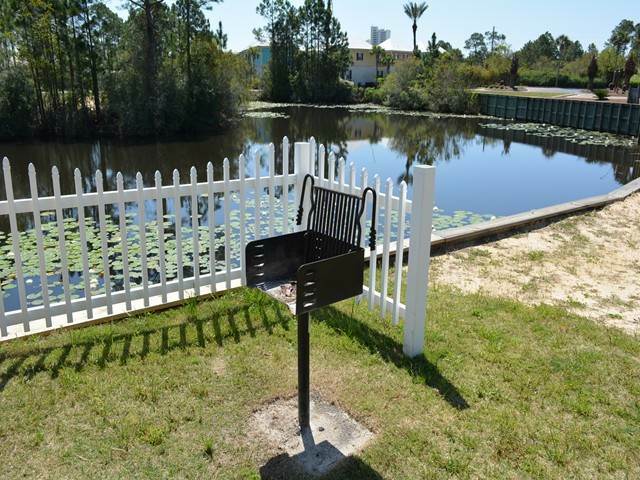 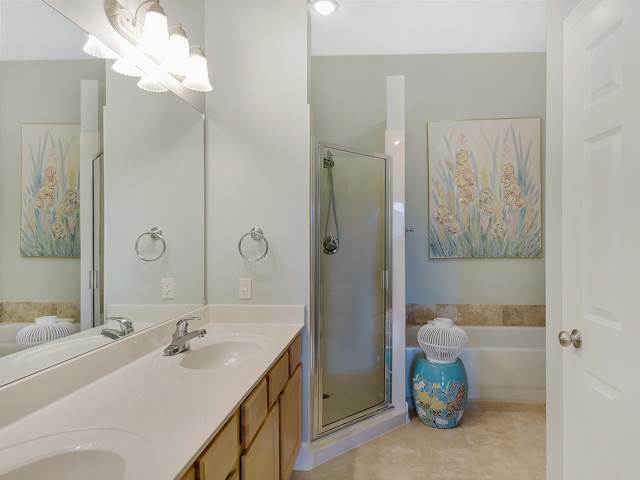 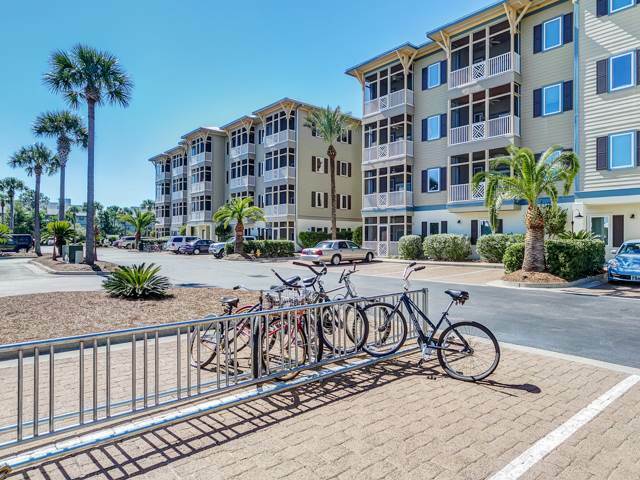 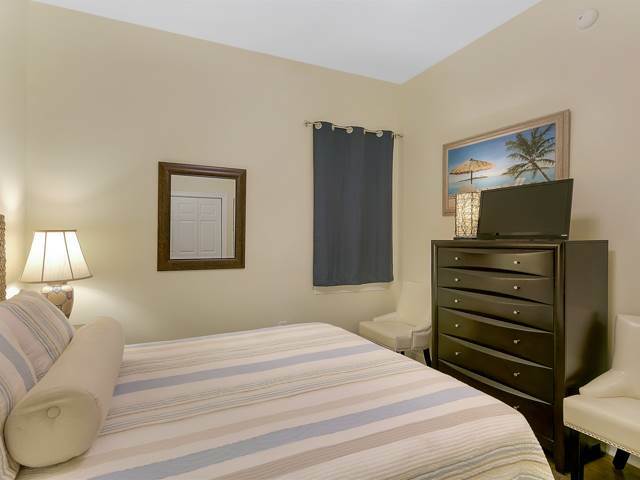 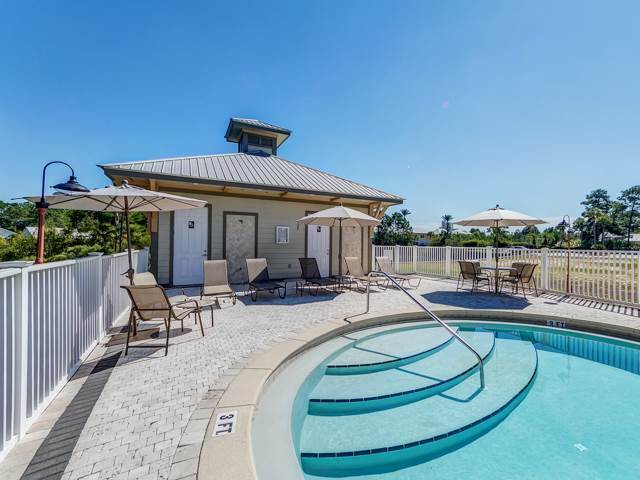 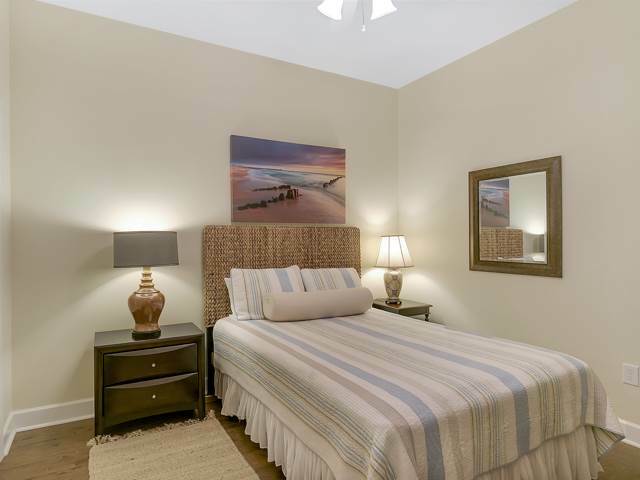 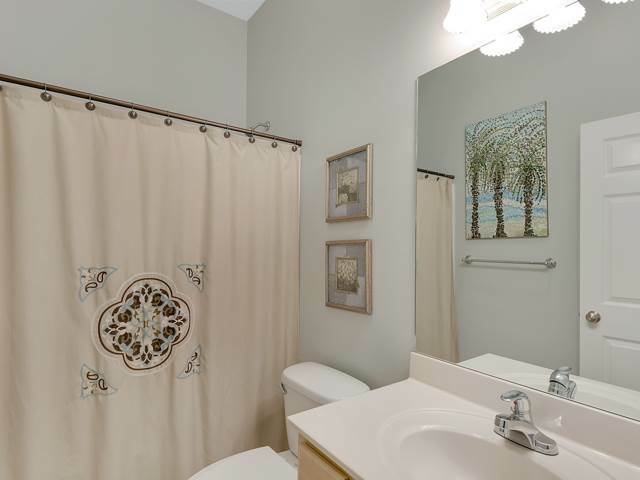 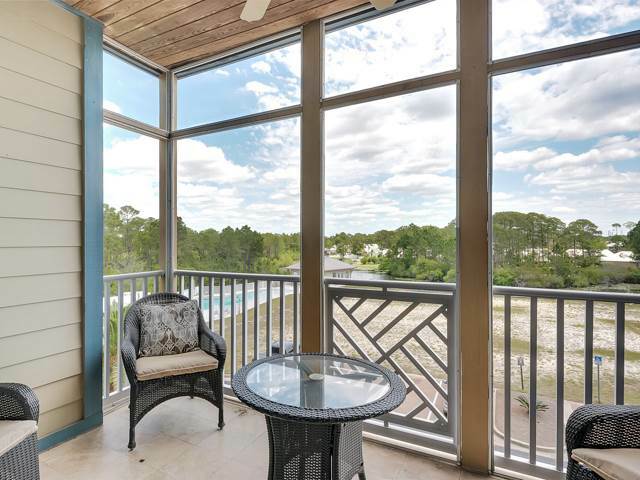 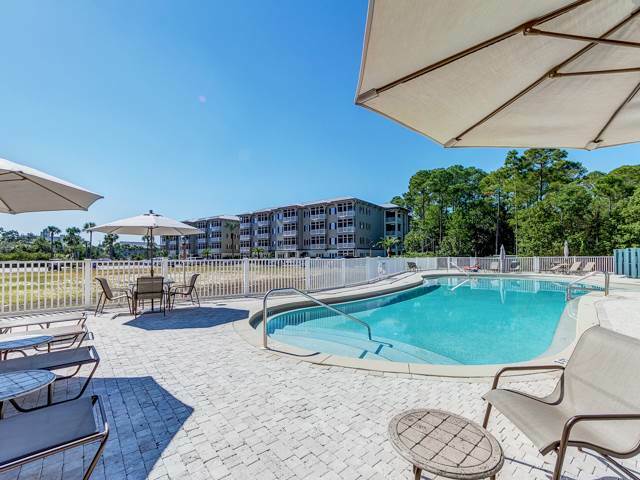 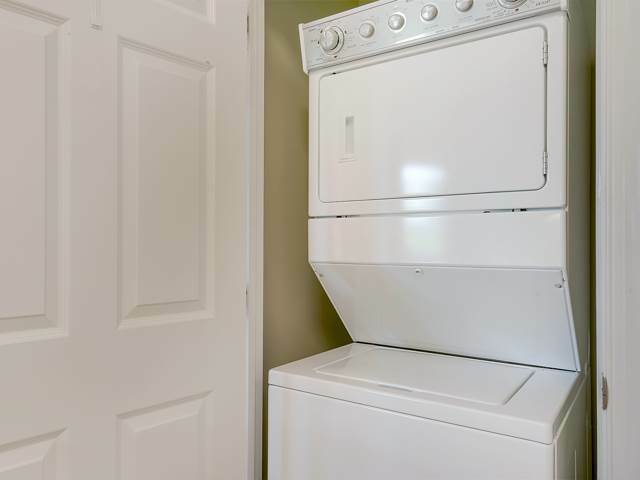 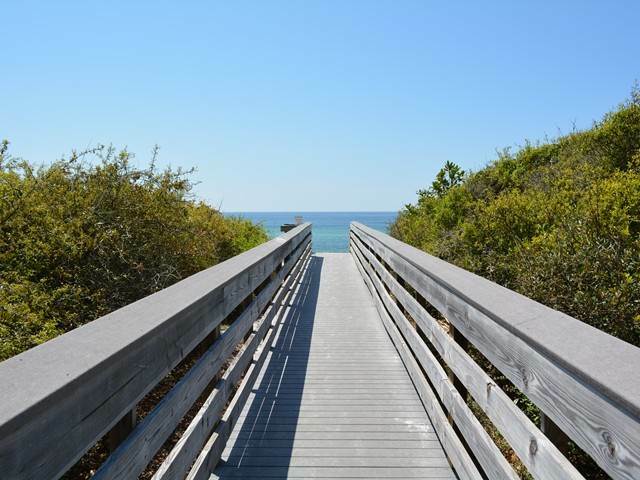 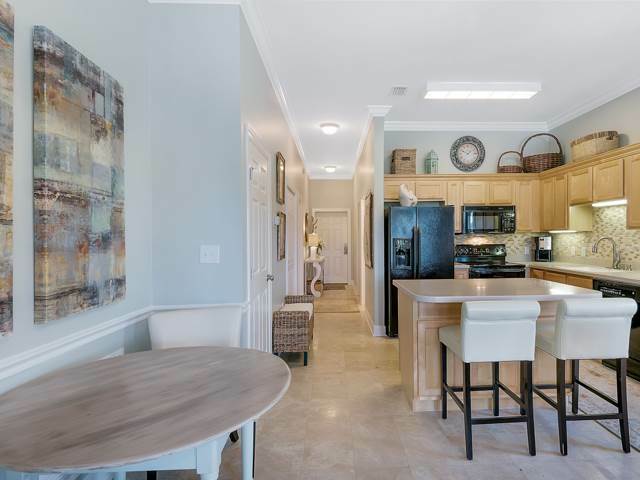 Seagrove Highlands is only 1 mile east of Seaside, so rent bikes and enjoy all the wonderful amenities, and local flavor that the beach communites along Scenic Highway 30A have to offer!